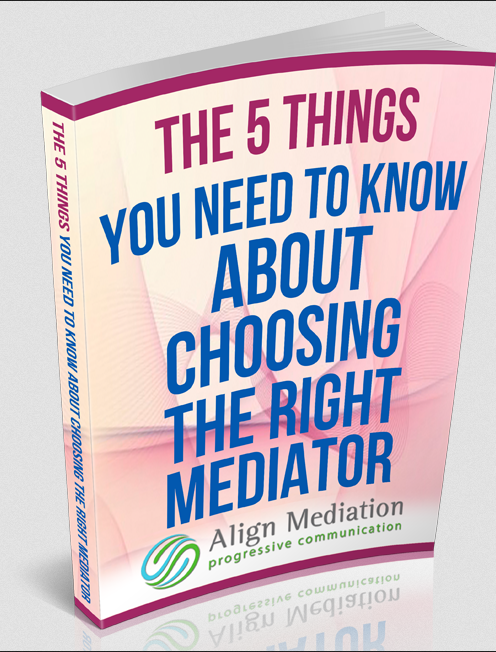 Our mediators here at Align Mediation are experts in their field and have been specifically selected to provide you with the finest service possible. Each mediator on our panel has been individually handpicked by us on the basis of their quality. As a result, our panel is smaller than most our competitors because we believe strongly in having only the best mediators. 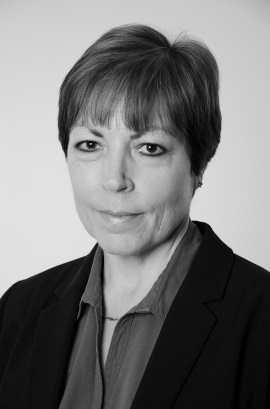 The panel come from a variety of different backgrounds (including solicitors, barristers, academics, executive coaches and social workers) and have been accredited according to national standards. All of our mediators are insured, supervised and supported so as to give you the highest quality mediation service possible.